If you are looking for to send round the perfect e Christmas cards for business then you need not look any further than our Christmas outlook scene. Featuring one of the most easily recognisable landscapes of the festive season you can be sure to really bring a sense of festive nostalgia by sending round your most important contacts this wonderful electronic greeting card. So what makes these e cards a popular choice for businesses no matter the type or size? If you ask us then it is simply because it manages to signify the beauty and grace of the Christmas season whilst still having a truly modern feel. We also have designed the e cards (as well as the others in the range) to have plenty of room for you to place your own logo and message within it. Which let’s agree is the real aim of a corporate greeting card. 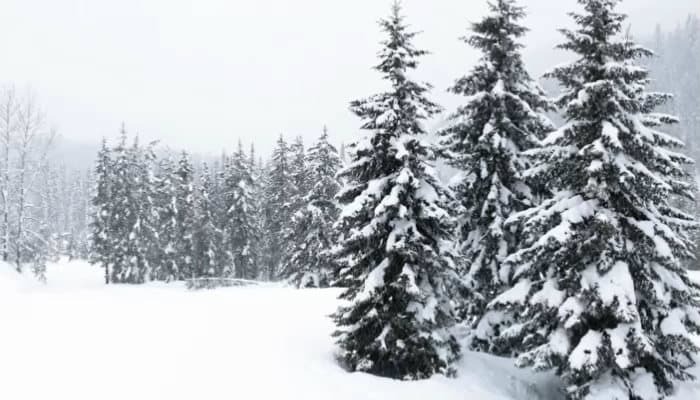 Allow your chosen contacts a chance to picture themselves on a beautiful and serene mountain scene by sending out these wonderful Christmas e cards as well as making sure that your business stays firmly in their mind. Don’t just dream of a white Christmas, share the magic of it with our truly special electronic Christmas cards for business.